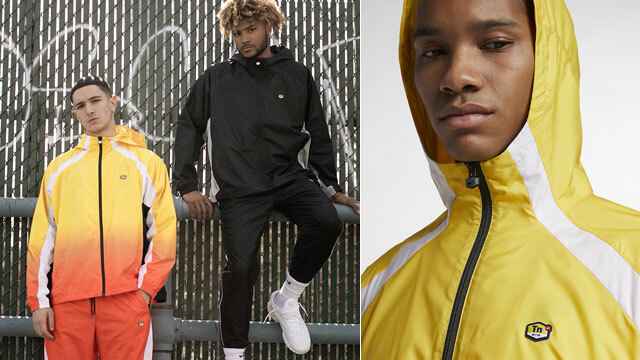 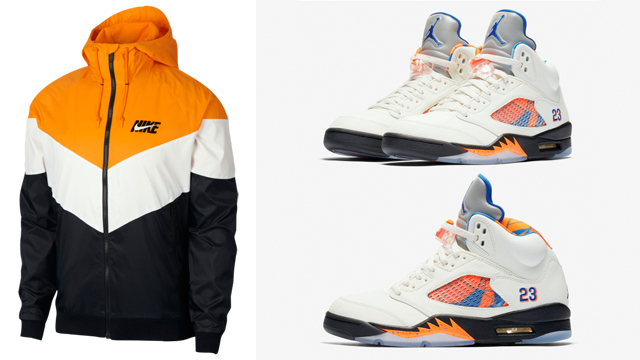 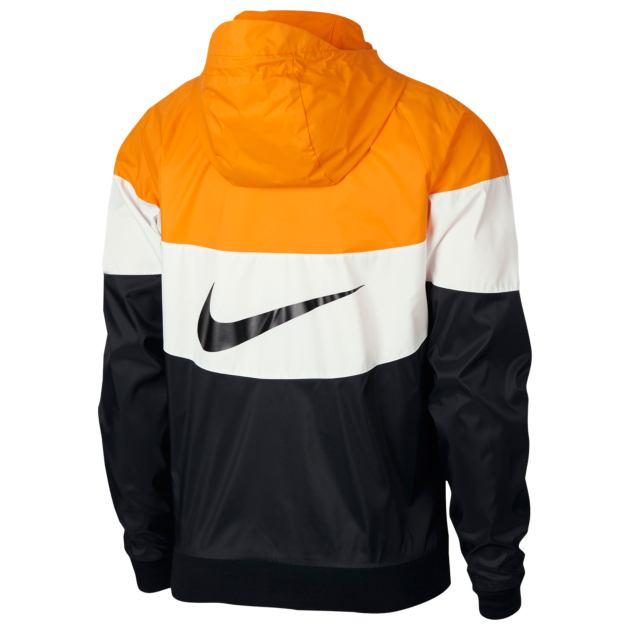 Nike Sportswear has put together the perfect Windrunner Jacket to match the Air Jordan 5 “International Flight” sneakers with this orange, white and black color scheme that’s surfaced for fall. 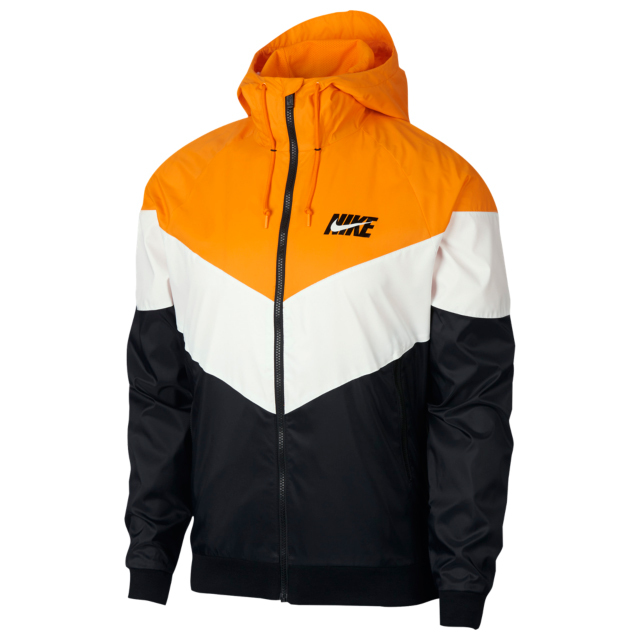 Linking up with the accent colors on the kicks, the Nike Windrunner GX Jacket features the same Orange Peel tint as the shoes, as well as Summit White in the middle to match the AJ 5’s off-white upper, plus black color-blocking to hook with the sneaker’s midsole color. 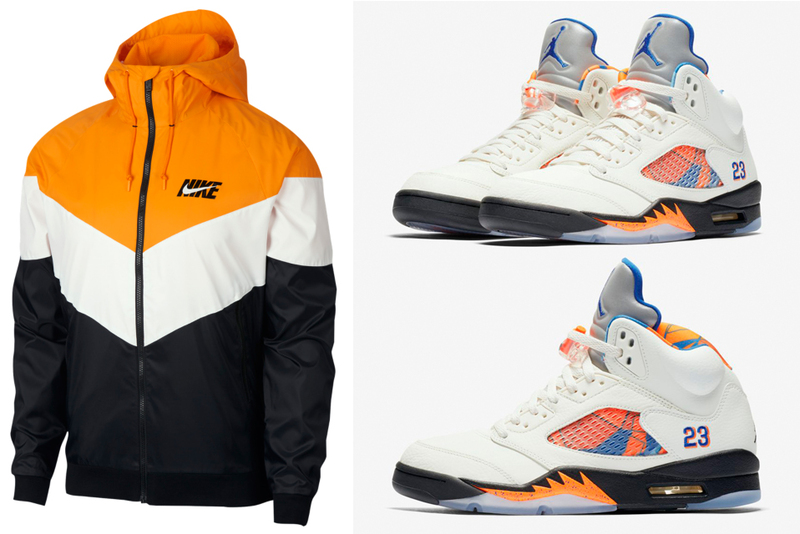 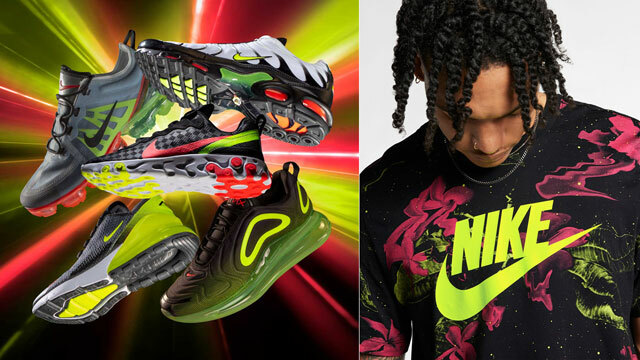 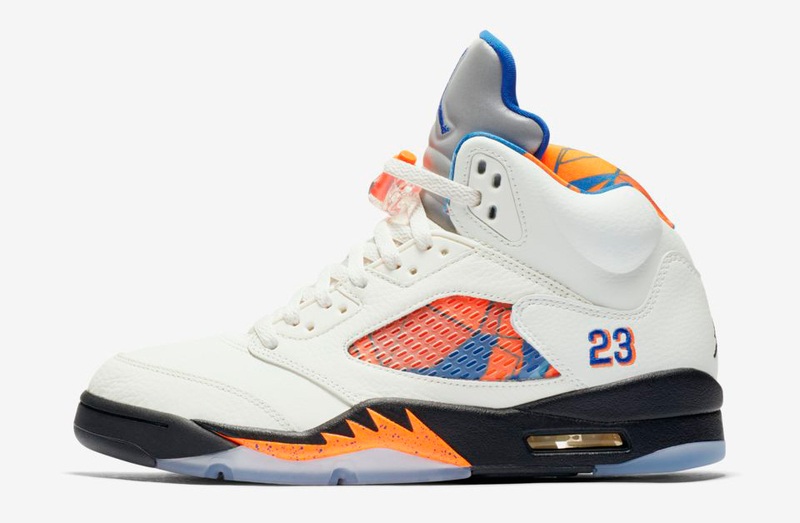 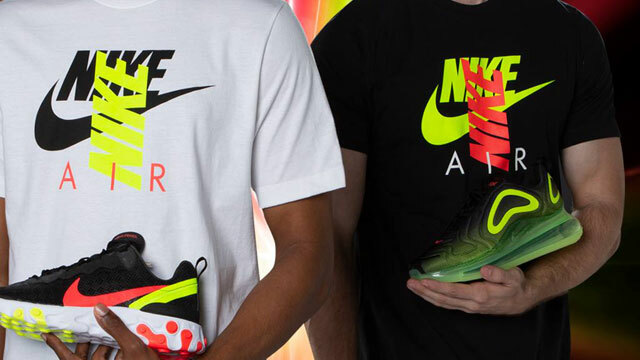 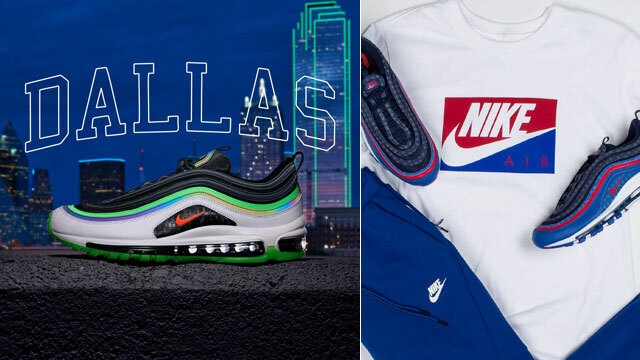 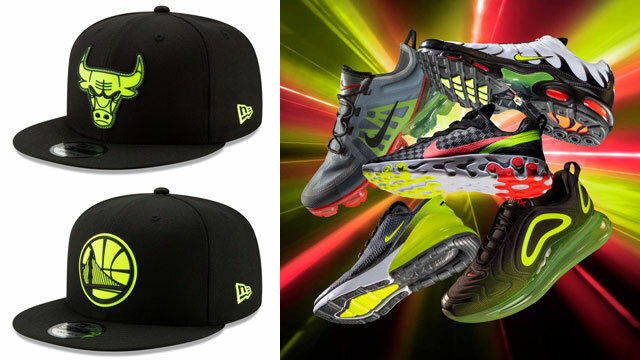 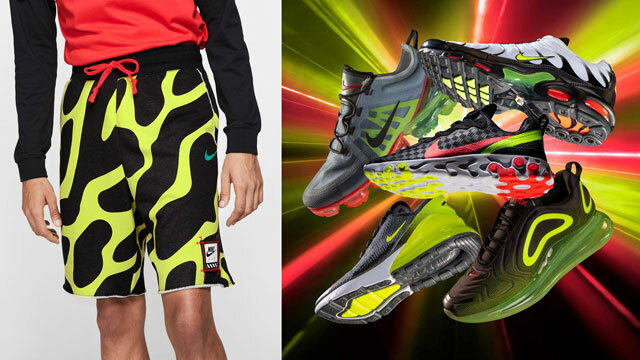 Both the Jordan 5 shoes and Nike jacket are available to buy below.